Planning a wedding is a very large undertaking, and while you can definitely plan your own wedding, many couples decide to get help from a professional wedding planner. A good wedding planner is a true gift from the heavens. He or she will help to reduce a lot of the stress that comes with organizing your big day. They are professionals who know the in’s and out’s of a wedding ceremony and reception, and can help you with things you would have never even thought of. But what should you actually look for when picking a planner? Sure, anyone can say that they’re great at event planning, but how can you be sure that this person is legit and won’t make things worse? As one of the most sought-after banquet halls in Los Angeles, we at De Luxe work with a lot of outstanding wedding planners. Here are the questions you should ask your potential wedding planner when you first speak with him or her. If you like how they answer these questions, it’s a good bet that they will do an amazing job for you. What Made You Want To Become A Wedding Planner? It’s a good idea to get to know your wedding planner before entering a formal agreement. A good place to start is to ask why they decided to get into the wedding planning business to start with. A truly great wedding planner is selfless, dedicated, organized, and ultimately loves to make people’s dreams a reality. If it seems like your planner got into the business for these reasons, they will most likely do a fantastic job for you. However, if it seems like they got into it for the money alone, then you should probably find someone else. Be sure to ask this, because different wedding planners offer different services. It’s important to understand fully what you will be getting for your money. Some wedding planners do everything, from wedding dress shopping with the bride to helping make the budget. Other planners do a lot less, such as handling the vendors only. 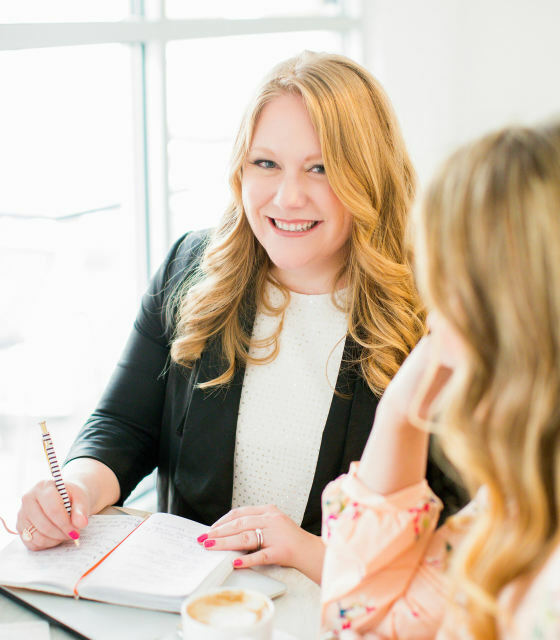 It all depends on how much help you need, but be sure you’re on the same page with your potential wedding planner about what they cover in their services. Have You Worked With My Wedding Venue Before? It’s not necessary, but if a wedding planner has worked with your venue before, that is always a plus. Why? Because they will most likely already have great relationship with venue owner (or at the very least, they will know each other), and they will also know the layout of the venue and how everything works in that particular space. How Many Weddings Do You Work On At A Time? This is an important question because if your potential wedding planner takes on too much work, it could mean that your wedding falls by the wayside. A wedding planner should be working on no more than three weddings a month. If their answer seems like a lot more than this, that’s a red flag. What Wedding-Day Emergencies Have You Taken Care Of? A good wedding planner should know what to do in the event of a wedding day emergency. Hopefully it won’t come to that for your big day, but just in case, it will be comforting to know that you’ll be taken care of. Whether it’s parking problems, torrential rain, family drama, vendors showing up late, a photographer who forgot a battery, a lost child, a power outage, choose a wedding planner who will know how to take charge and handle a rough situation the best way possible. May We See Your References? Nothing speaks the truth like testimonials from real-life clients. Ask your potential wedding planner if you can reach out to their past couples to get some feedback. Be sure to also do your research and see what you can find online in the way of reviews. If your potential wedding planner says they don’t have any references, buyer beware. This is not a good sign. Experience is critical for a wedding planner. You’ll want someone who has planned at least a few, but try to find someone with years of experience. This goes for actual wedding planning. 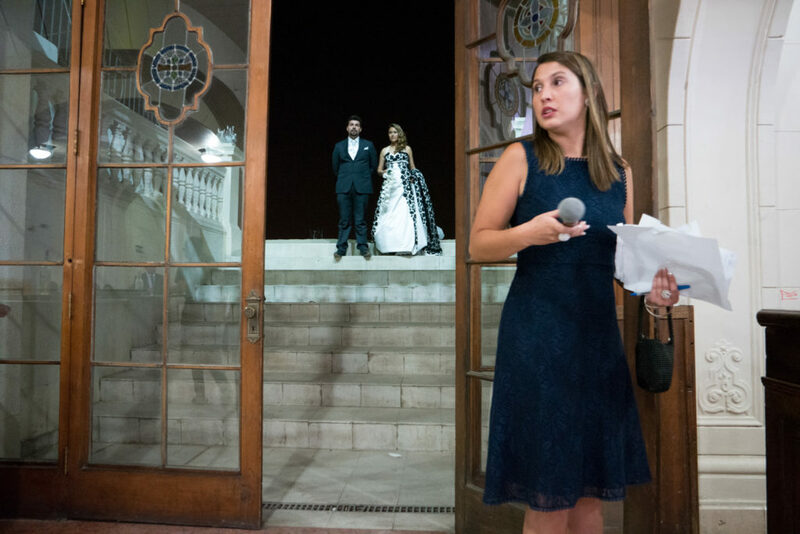 Parties and corporate events do take a lot of organizing and patience—but weddings have an emotional and personal element that other types of events don’t. You will definitely want someone who has worked specifically and primarily with wedding planning. What If You Become Sick Or Can’t Come To The Wedding? We’ll keep our fingers crossed that this doesn’t happen, but it’s very smart to have a backup plan in case it does. Wedding planners are human, and humans get sick occasionally. They also have family emergencies and other situations that keep them from their jobs sometimes. Make sure that your potential wedding planner has someone capable on hand to take over if they can’t make it on your wedding day. It’s also a smart idea to meet this person before your wedding, so that in the event of them having to take over, you won’t be total strangers. 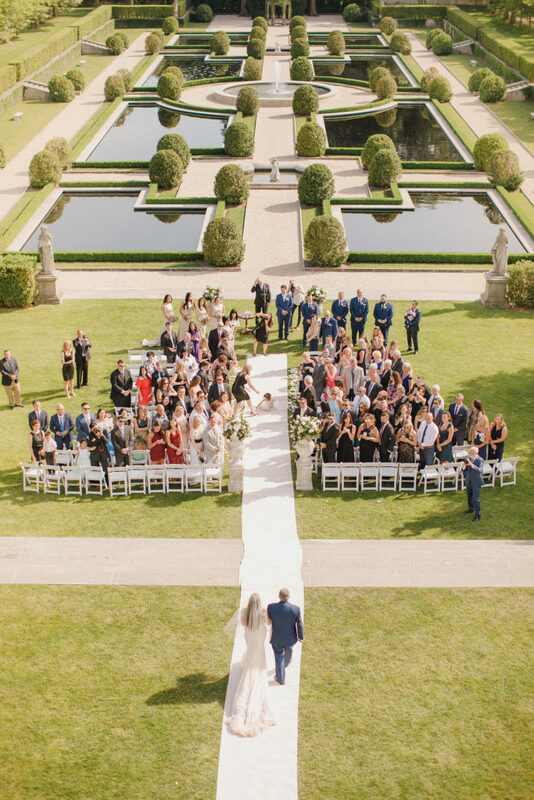 A thoughtful approach will help you find a professional wedding planner who makes you feel comfortable, and who will help make your wedding day a memorable success.